The craziest and wildest cow of the World Wide Web reached the Android world in a new and exciting version, with new features, better perfomances and a bigger shop. 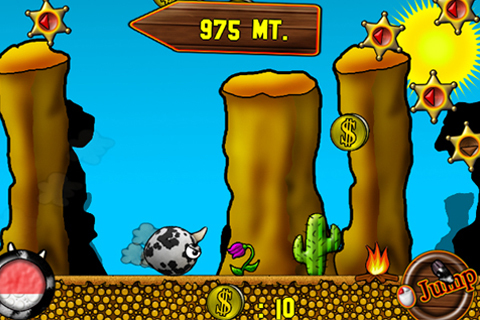 The gameplay is simple and addicting: you need to make the cow run as far as you can, along the way you can eat flowers that will help you in yor run, jump using the power of your milk and take stars to go faster and higher! 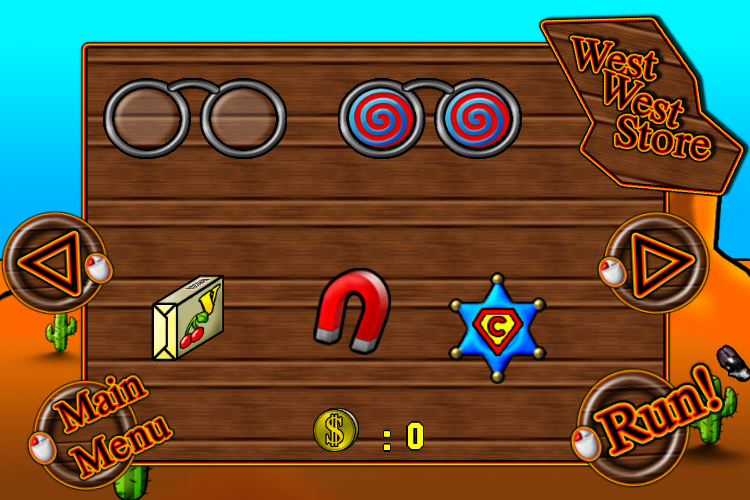 Be careful because a lot of obstacles will try to slow down your race and collect gold coins: at the end of your run you can visit the Wild West Store, where a lot of crazy power ups are available! Well, there’s no need to spend too many words, simply install Wild Wild Cow and check it out because it is FREE! 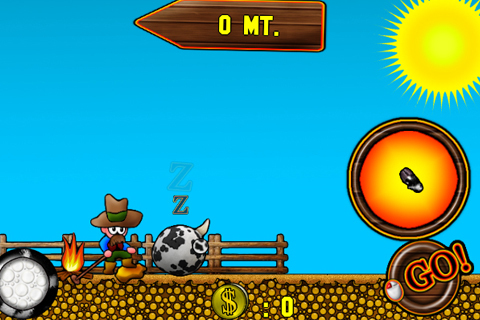 Wild WildCow HD is available for all Android devices on Google Play, with tons of achievements and a live scoreboard powered by Google Play Games. 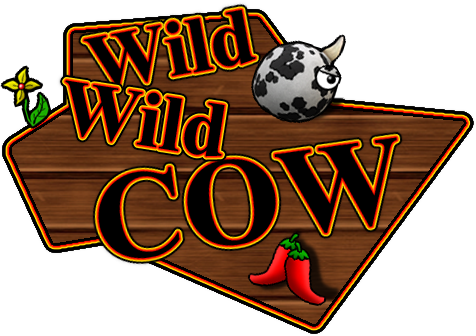 You can also download Wild Wild Cow HD for your Kinlde Fire and Kindle Fire HD because it is also on the Amazon App Store!